Nottingham Trent University – University of the Year by the Times Higher Education Awards 2017. With cutting-edge online postgraduate courses in business, international relations and construction, it is dedicated to successful student results. Last year, 96% of NTU’s postgraduate students secured employment or progressed on to further study within six months of graduating. Nottingham Trent University (NTU) has been named University of the Year by the Times Higher Education Awards 2017. In 2016, the University's research credentials were honoured with a Queen's Anniversary Prize for Higher and Further Education. NTU has been awarded a gold rating in the Government's Teaching Excellence Framework (TEF) for its outstanding teaching and learning. The university was formed by the amalgamation of many separate institutions of higher education. It originated from the Nottingham Government School of Design founded in 1843. In 1945, the Nottingham and District Technical College was established. In 1958, Nottingham Regional College of Technology opened and in 1959, the Nottingham College of Education began at Clifton. 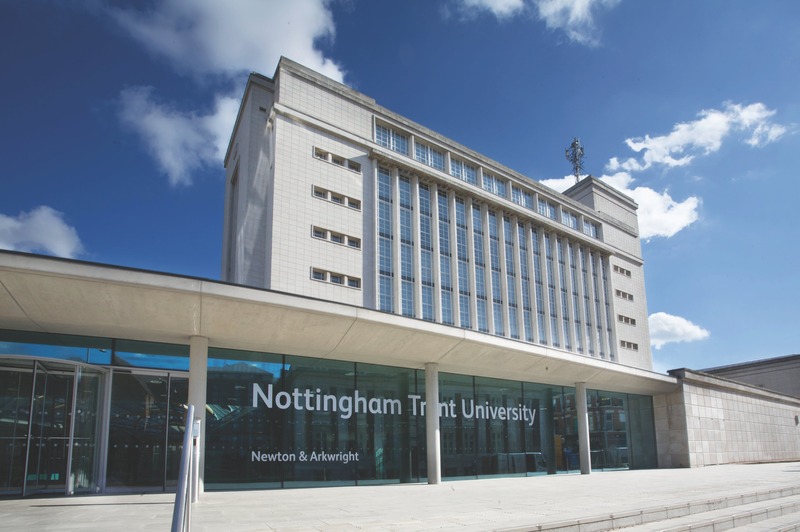 Nottingham Trent University is one of the largest universities in the UK, recognised globally for its teaching excellence, research credentials, postgraduate employability and dedication to successful student results. 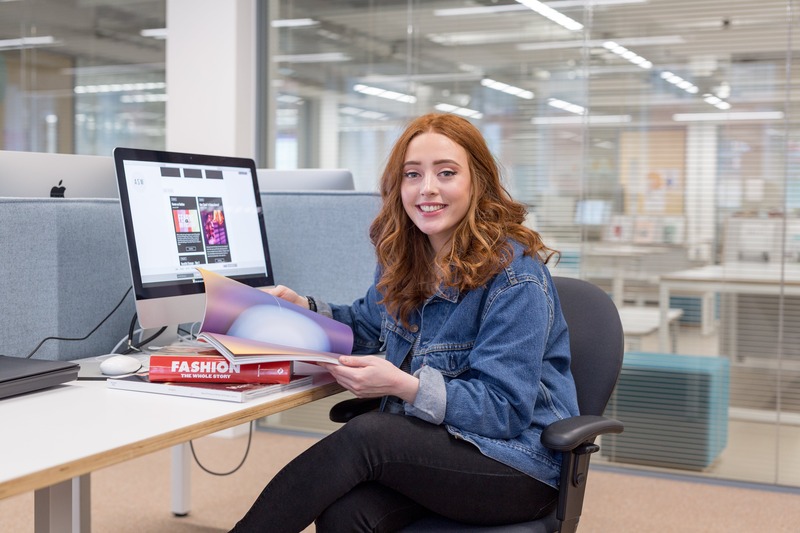 We've made studying at NTU even more inclusive with a suite of fully online postgraduate courses, designed to fit around your lifestyle and career commitments. As an online student, you'll have access to the same high-quality teaching, award-winning research expertise and excellent career opportunities as someone studying on campus. You'll be welcomed into the friendly international NTU student community and, upon graduation, join the ranks of our successful alumni. 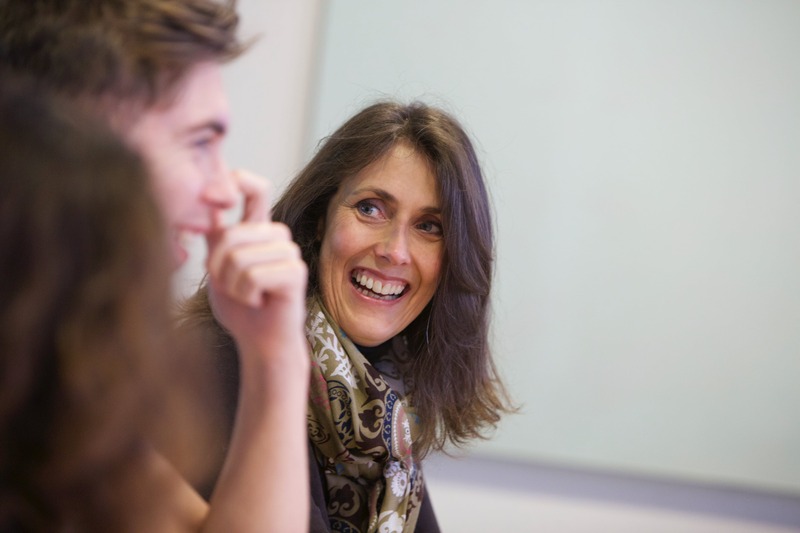 Research that shapes lives and society is central to Nottingham Trent University’s mission. The Queen's Anniversary Prize for Higher and Further Education was awarded to the University in November 2015. It is the highest national honour for a UK university and recognises the University’s world-class research. We have an international reputation for research. Our 2014 Research Excellence Framework (REF) results demonstrate our commitment to research that delivers global success, with nearly all of our research identified as world leading or internationally excellent. Our Graduate School provides opportunities for PhD, MPhil and Professional Doctorate study. 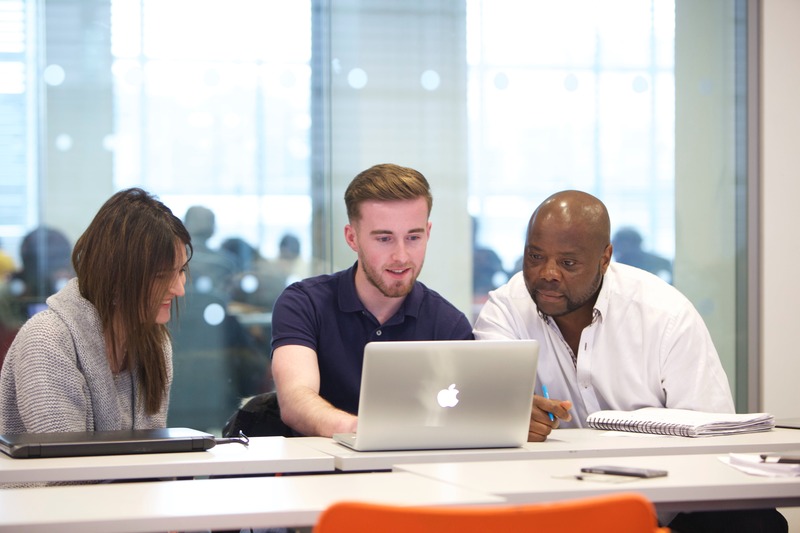 Our 100% online postgraduate courses , in the areas of International Relations, Business, Data Analytics, and Construction, are aimed at enhancing your employment profile and enabling you to achieve higher and earlier in your career. These courses are designed to meet the needs of industry, commerce and the professions and give you the skills, know-how and contacts that you need for success in the workplace. The School has received accreditations from a range of professional bodies that recognise the quality of our teaching and research. Students can directly benefit from associate membership to professional institutes upon graduation. 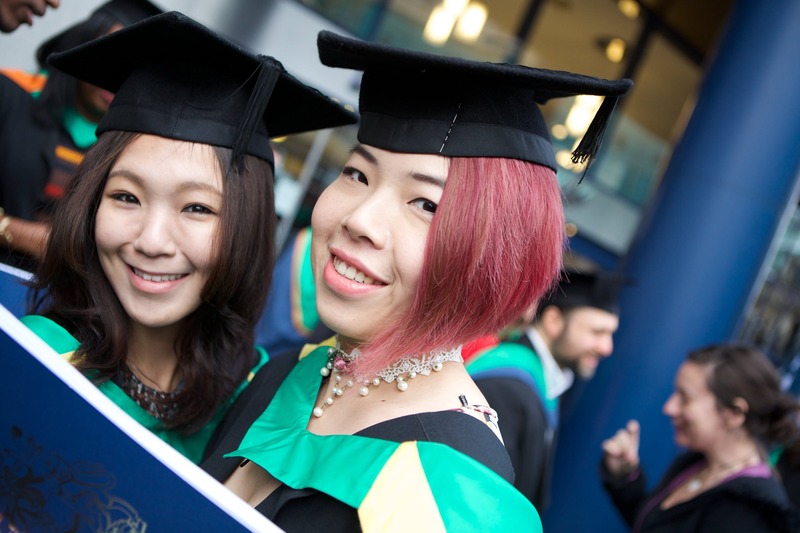 Nottingham Business School is AACSB accredited which puts it in the top 5% of business schools in the world and we also hold EQUIS Accreditation by EFMD. Fewer than 1% of business schools worldwide have both EQUIS and AACSB accreditation, confirming the rigorous and innovative standards of our teaching and research, and the balance we consistently strike between academic quality and professional relevance. NTU is 5th in the UK for Building, Town and Country Planning by the Guardian University Guide 2018 and 7th in the UK for Building by Times and Sunday Times Good University Guide 2018. Our Online MSc Construction Project Management course is fully-accrediated by the Royal Institution of Chartered Surveyors (RICS).